Porsha Williams’ niece, Baleigh is the cutest girl. 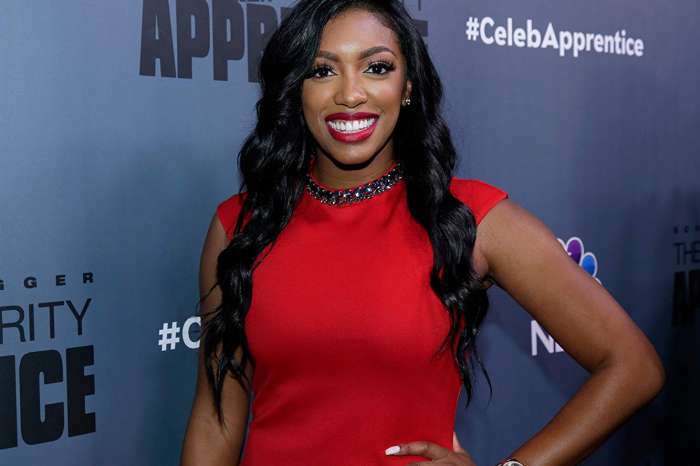 She’s Lauren Williams’ daughter, and Porsha is simply in love with her. She posts her on IG every time she gets the chance, and she just shared some fresh photos with the beautiful girl. ‘My niece is a real-life doll ❤️ Precious Bales 💋 @lodwill,’ Porsha captioned her post which includes more pics. 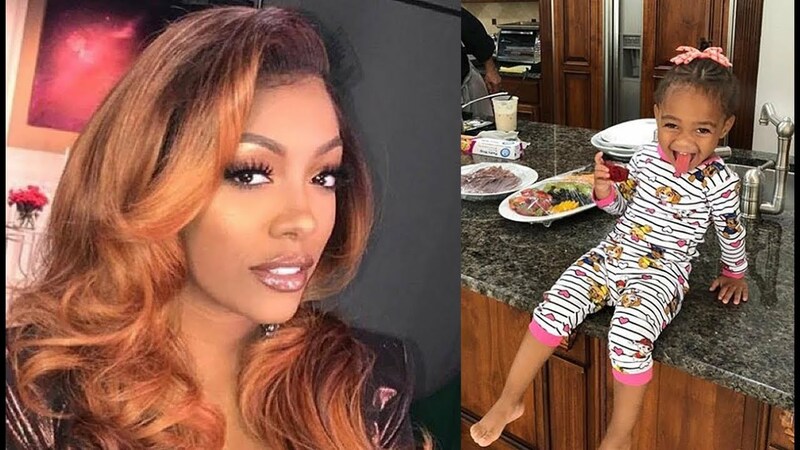 Porsha has been living her best life since she gave birth and fans cannot wait to see more pics with her and Dennis McKinley’s daughter, PJ as well. She has already shared a photo, but the baby’s face was not revealed yet. 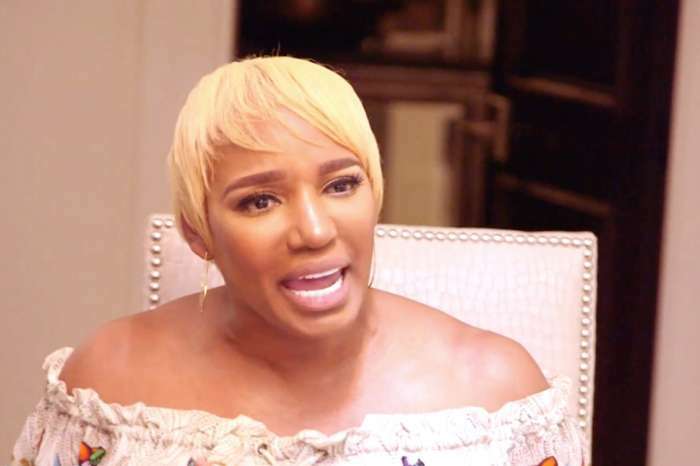 Other than this, Porsha has been feuding with NeNe Leakes online, and there were some things said by both women that have been pretty unpleasant. 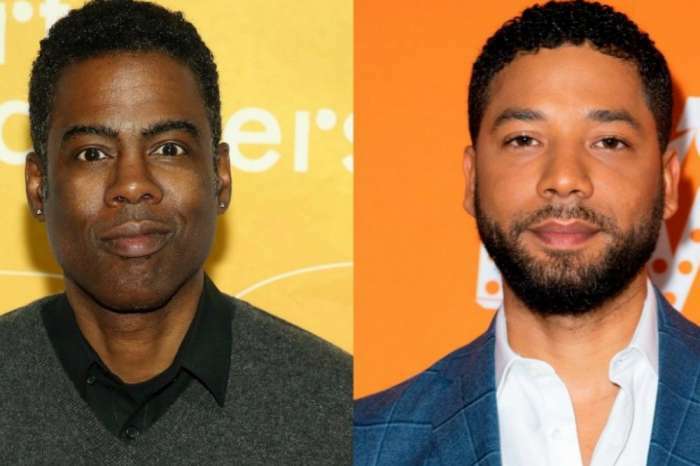 Their feud got even worse, and the reality TV stars continue to make public some of the texts they have been sending one another this past week.